This combination will lower most warehouse or factory temperatures enough to ensure stock doesn’t spoil. However, if you want to cool a single area within a warehouse or factory, such as where someone works on a production line, an admin desk or a lunch break space then the 4.5kW portable air conditioner is the warehouse or factory air conditioner of choice. Not quite what you’re after? Give us a call or get in touch. 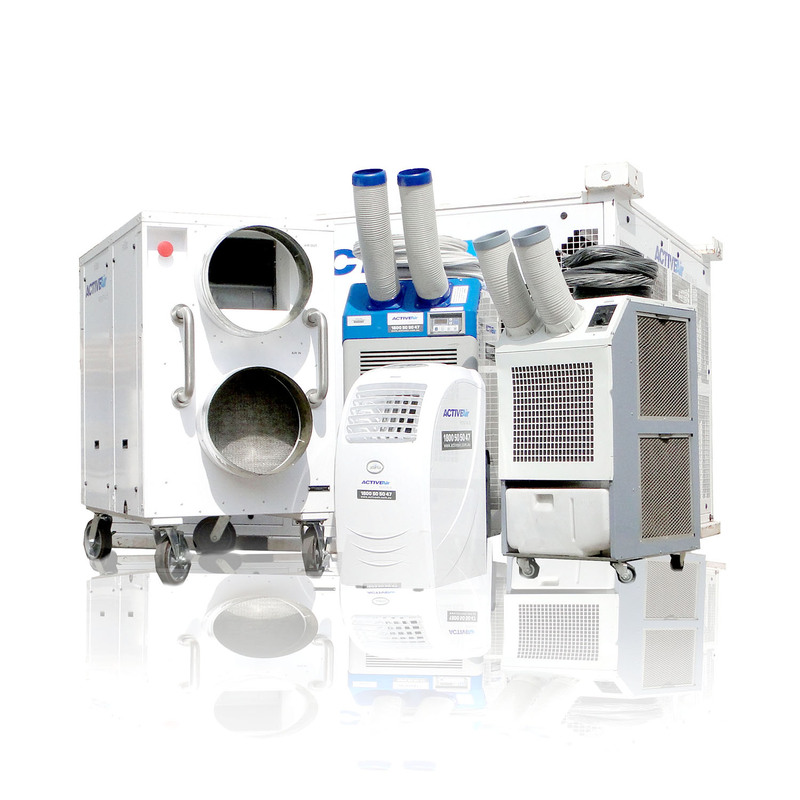 We have designed numerous custom warehouse and factory cooling solutions.